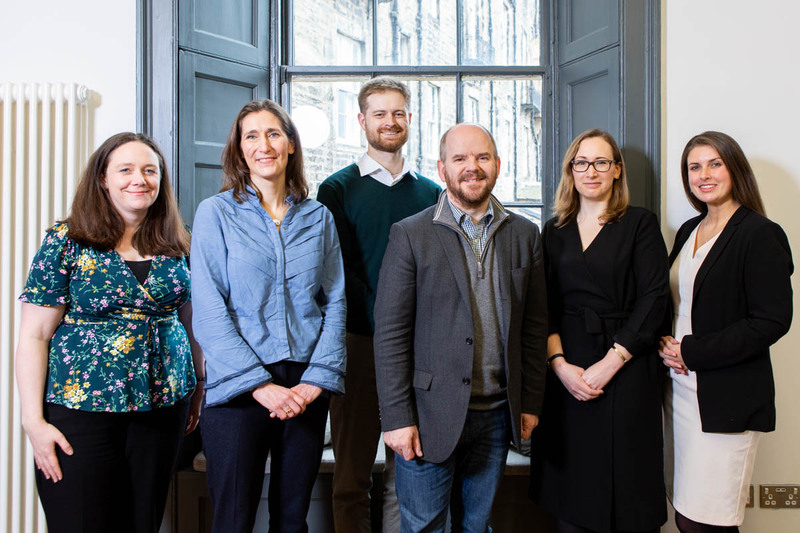 We have strengthened our Scotland offering with a senior promotion in the planning team and a series of new appointments across the planning and heritage departments. The senior planning team has been bolstered with the promotion of Kate Donald to associate director. Kate, who has been with us since 2015, will focus on business development and continued project delivery in her new role. 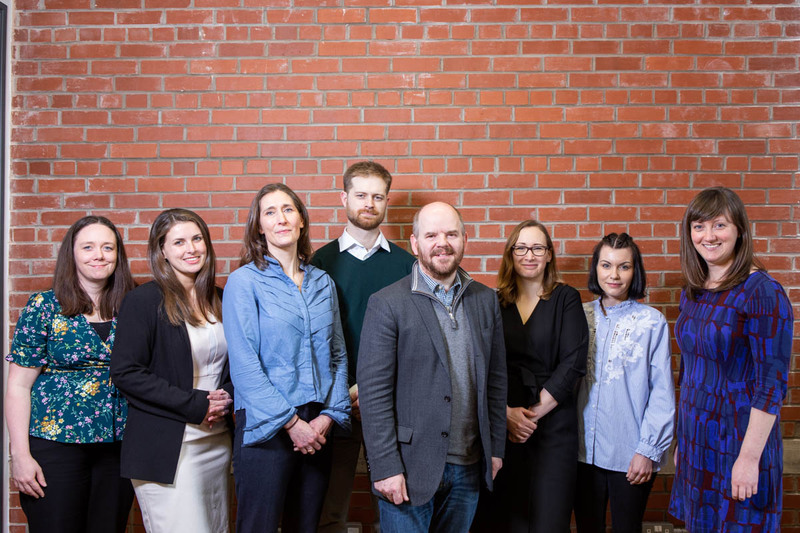 In response to increased demand and a growing market we have further strengthened our planning team with the appointment of Mary McCabe and Alex Mead as planner and assistant planner respectively. Hannah Tweedie has also joined our heritage service as senior consultant in Edinburgh. Hannah previously spent eight years as a cultural heritage consultant and is an expert in assessment for EIAs, historic landscapes and heritage setting issues. The move follows the appointment of director Catharine Kidd to establish our Scottish heritage presence.